The mercy that the Lord shows initially will be undone in judgment. But there is grace, restoration, and redemption for those who repent and trust in Christ. In Episode 57, we see that despite oncoming judgment, the passage underscores the deep relationship between God and Abraham. It is covenantal at its core. On the heels of a tremendous victory, Abram has a choice to make. Not necessarily an easy one if his focus was on earthly things. Here’s Abram’s chance to make it big in Canaan. Or is he looking for some other city? What will he do? What should we do as we follow in his footsteps? Here are some clear cut commands—not therapeutic suggestions. Paul is not only explicit about the standard to which Christians are called, he is also explicit about why we are to obey that standard. 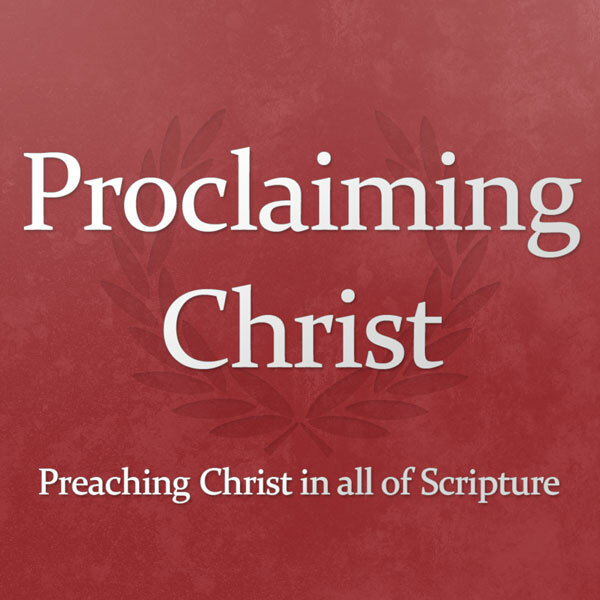 In Episode 38 of Proclaiming Christ, our newest panelist, Jim Cassidy, provides our listeners with a model of biblical interpretation through an introduction to the book of Hosea.